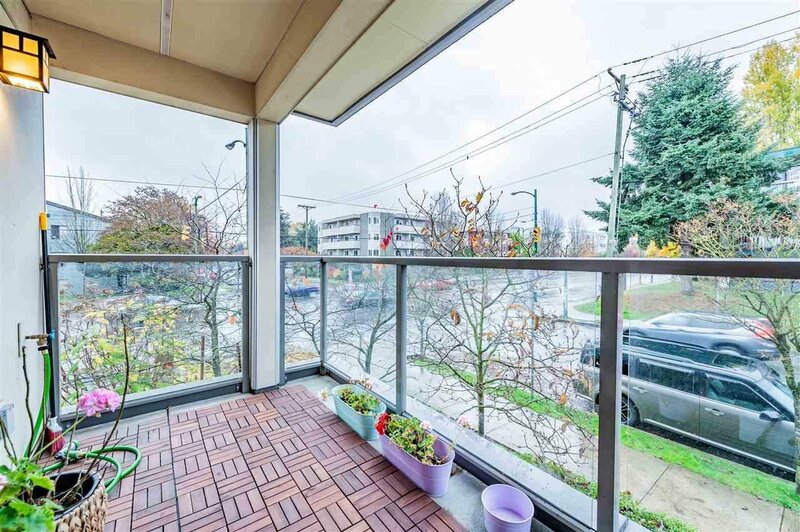 Price reduced for $100,000! 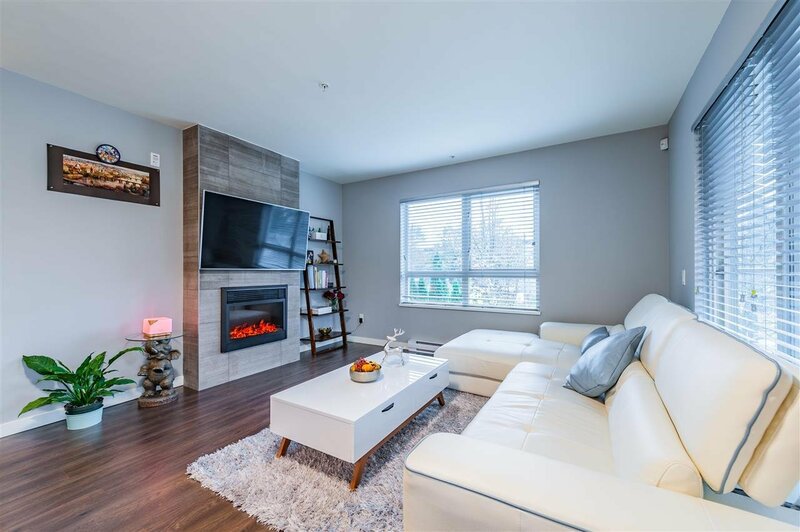 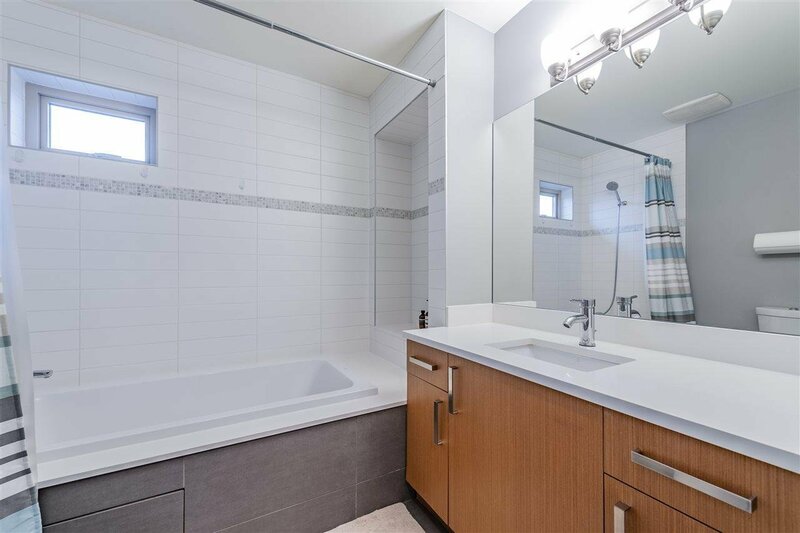 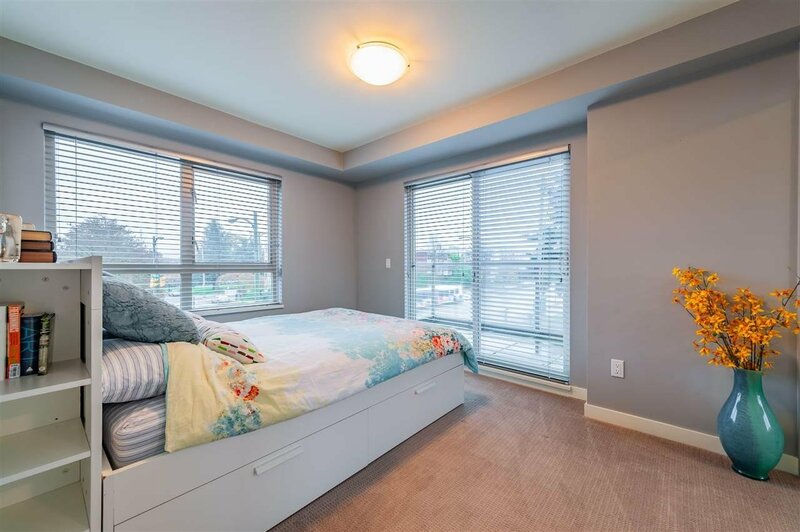 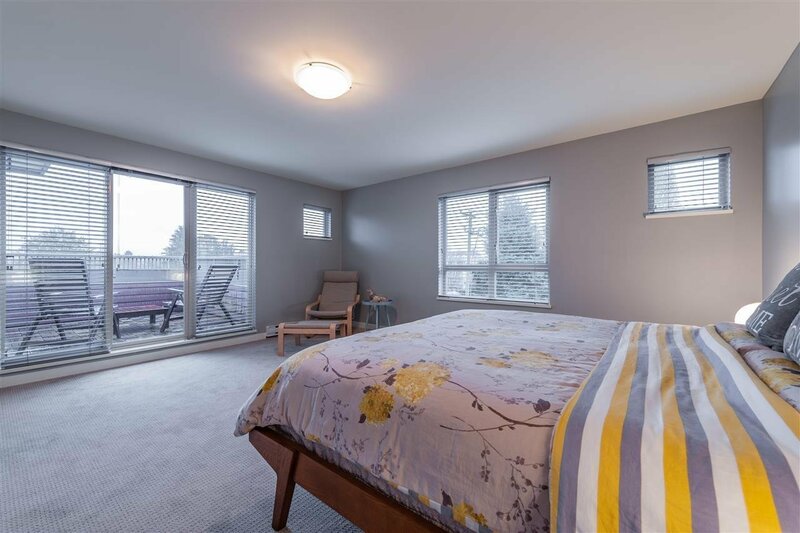 This corner mountain view, house-like townhome features 3 extra large bedrooms, Blomberg appliances, composite stone counters, premium flooring, 3 large balconies and large cabinetry. 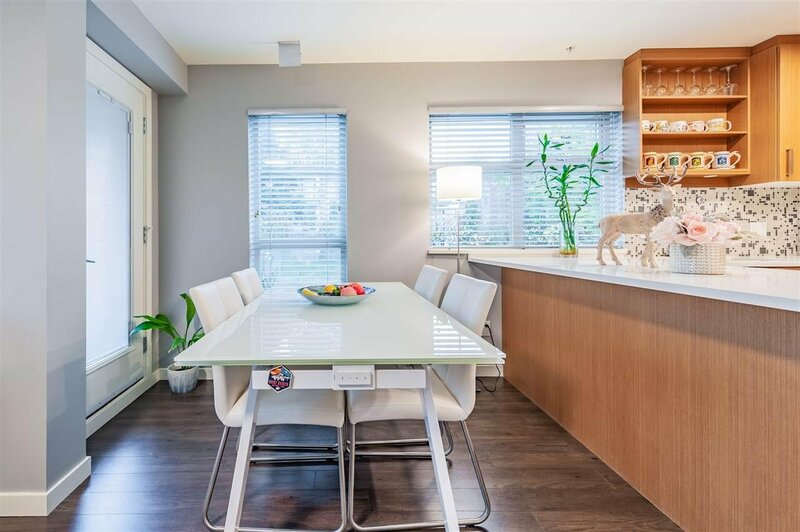 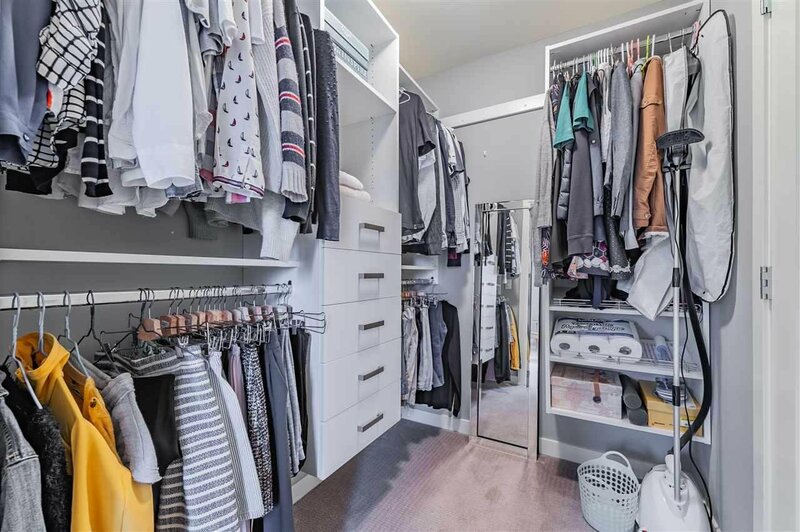 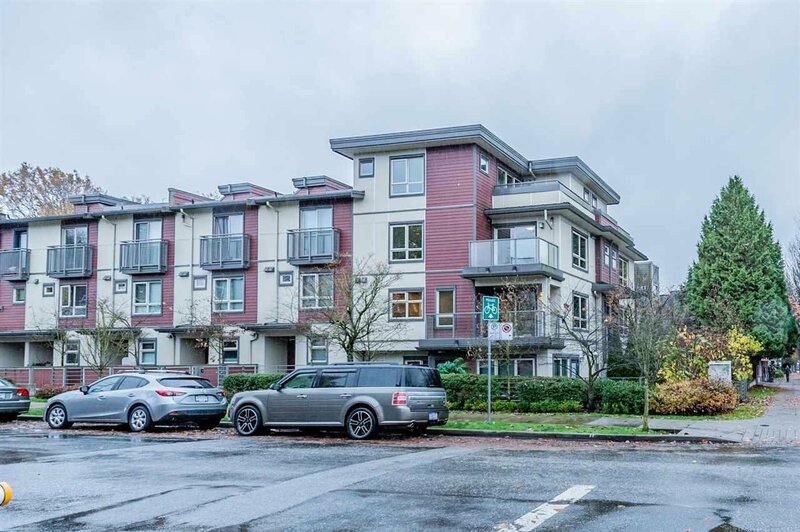 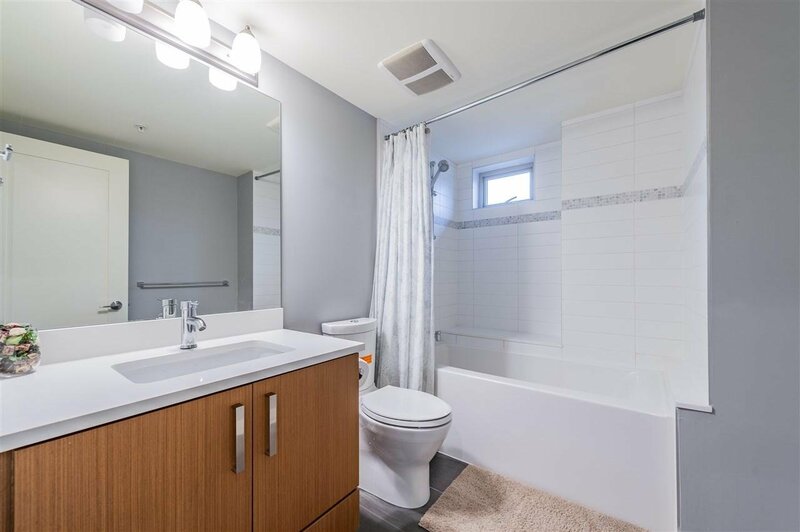 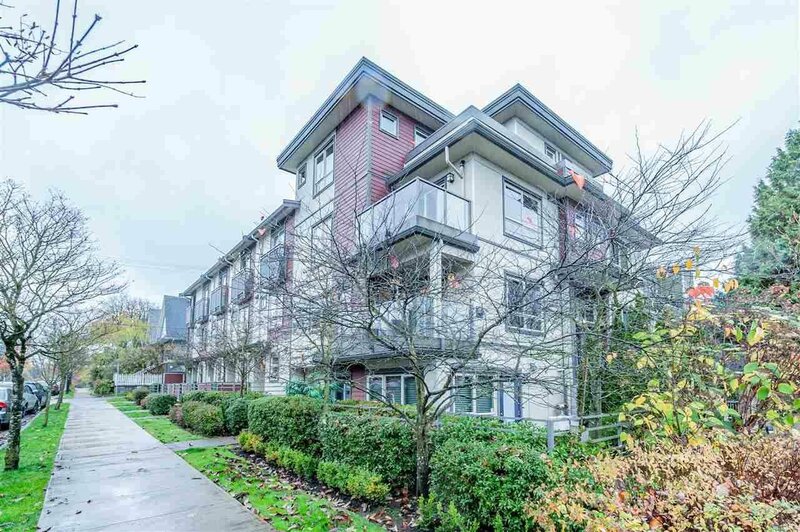 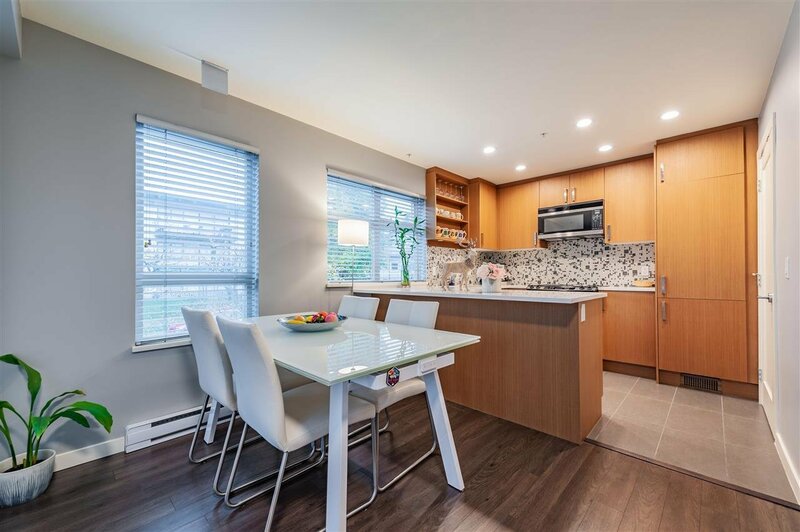 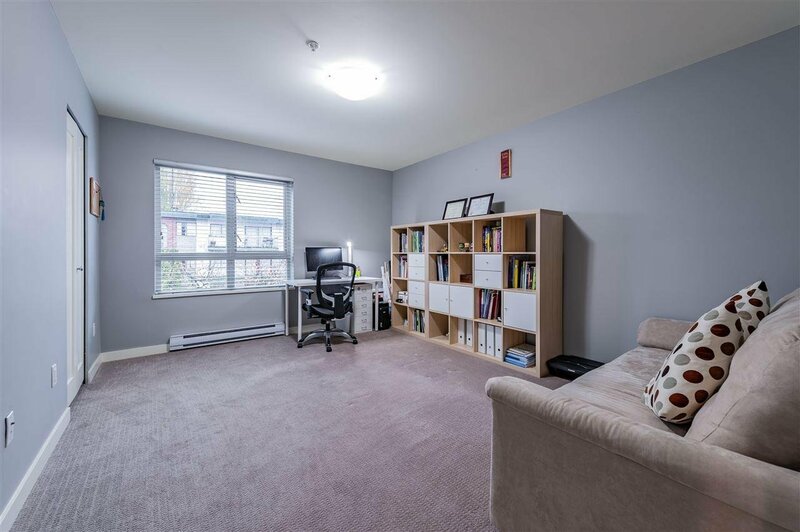 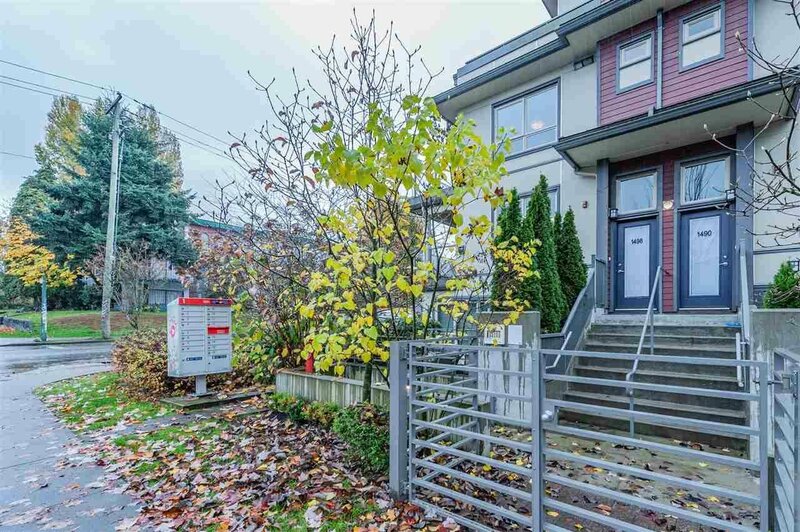 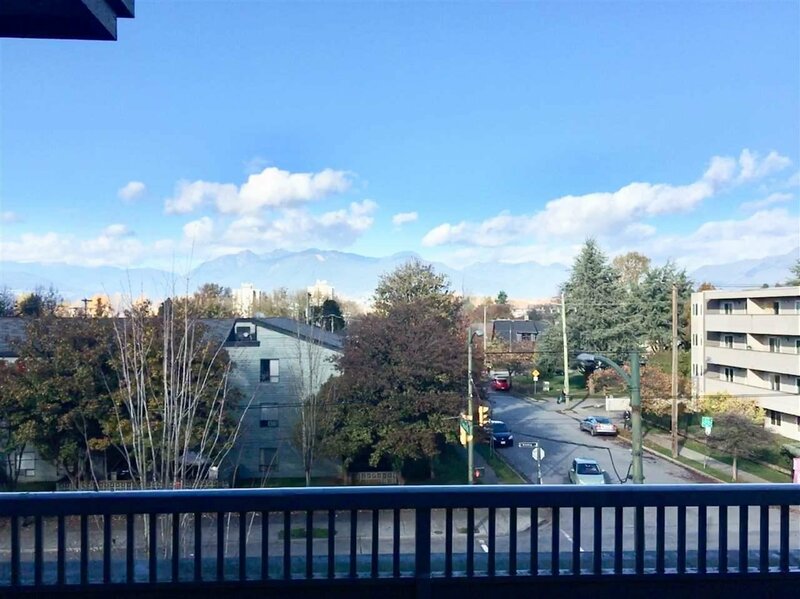 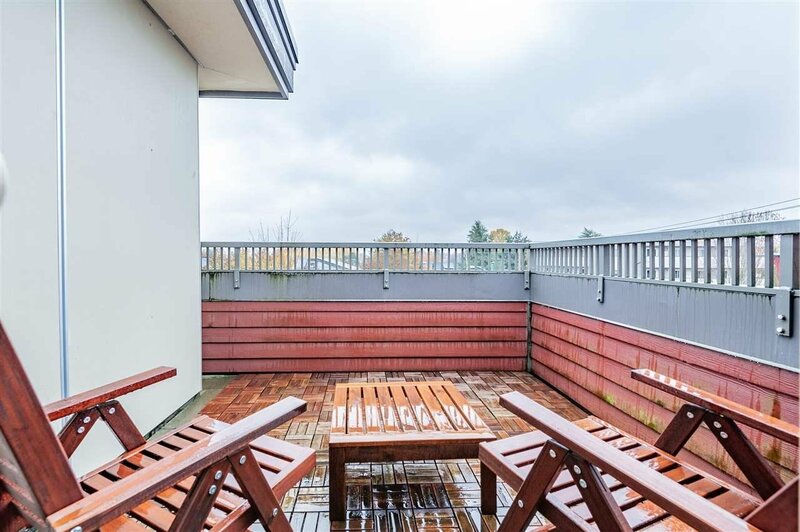 Centrally located withing steps to shopping at Commercial Drive, transit and Sky train. 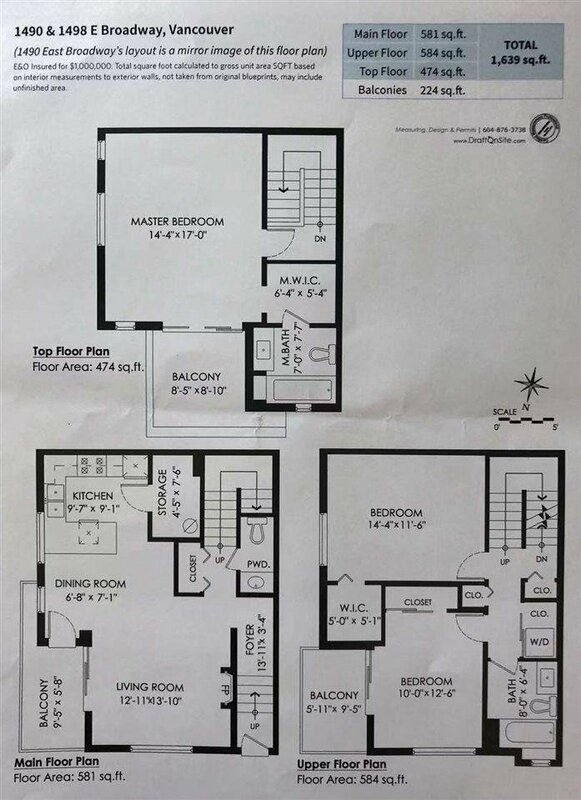 Professionally measured at 1,639 SF (Strata plan shows 1,577). 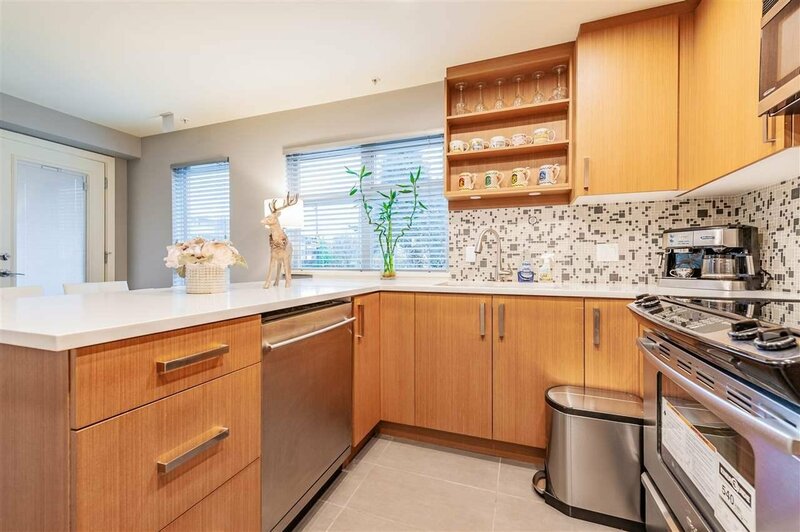 This boutique complex comprise of only nine units and is one of the largest town-homes on the East-side. 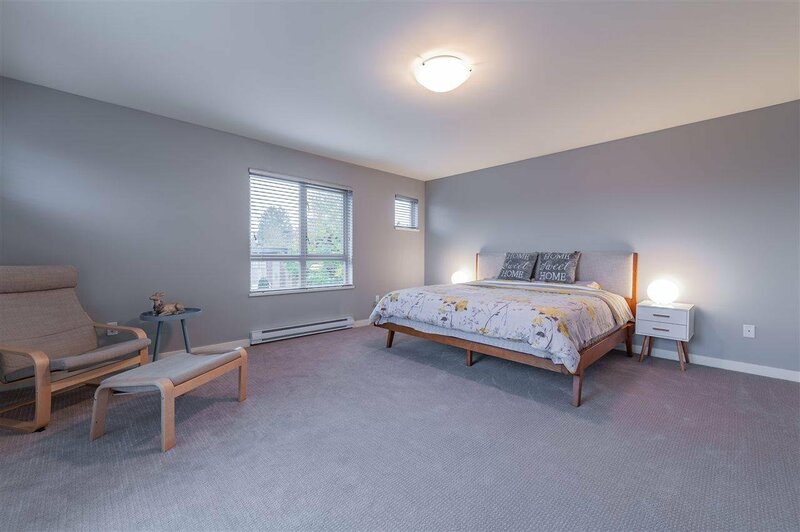 Call today for your private showing.Open house at March 3rd, Sunday from 2:00-4:00 PM.